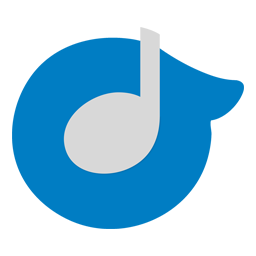 Rdio Logo Folder Icon, Rdio, Rdio Music Streaming, Music, Songs CreativeFolders '+g+"
Rdio Logo Folder Icon, Rdio, Rdio Music Streaming, Music, Songs. 😇 Name : Rdio Logo Folder icon. 😊 Category : Logo Icon. 😉 More Labels : Rdio, Rdio Music icon, Software icon, System icon, Music Streaming, Software Logo, Brand Logo. Check out help on How To Download Icon in case of any trouble in downloading icon from our website.